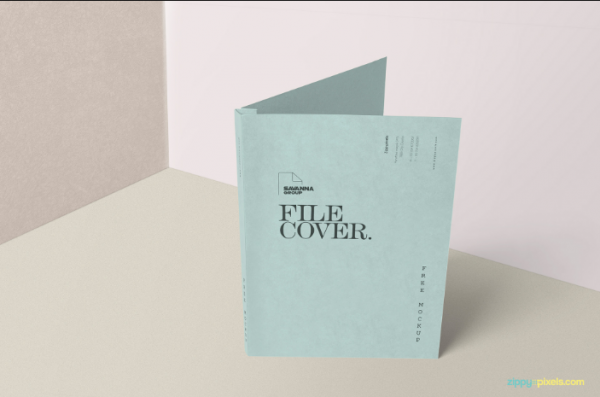 Here is the best folder cover template & Design that you can use for your next project. This cover is useful to design document or cover design faster and easier. 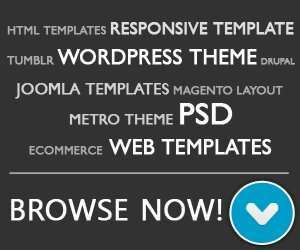 These templates are available in several format; PSD, EPS, AI and most of them are easy to customize. 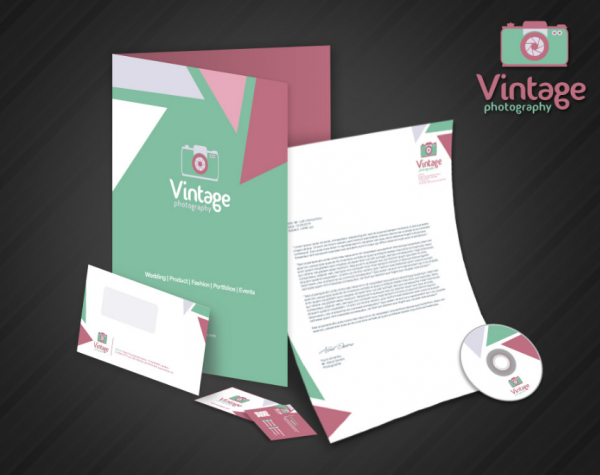 A free vintage photography stationery template, which includes app icon, business card, CD cover, envelop design, folder cover, letterhead and photography logo in AI format. 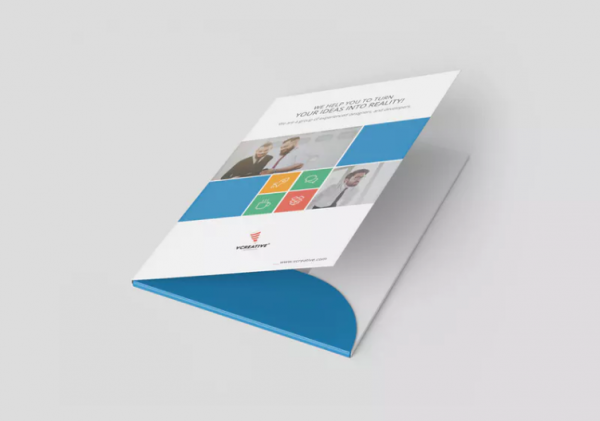 A professional locking presentation pocket folder template with creative and dynamic folder template that will deliver professionalism and confidence to your recipient. 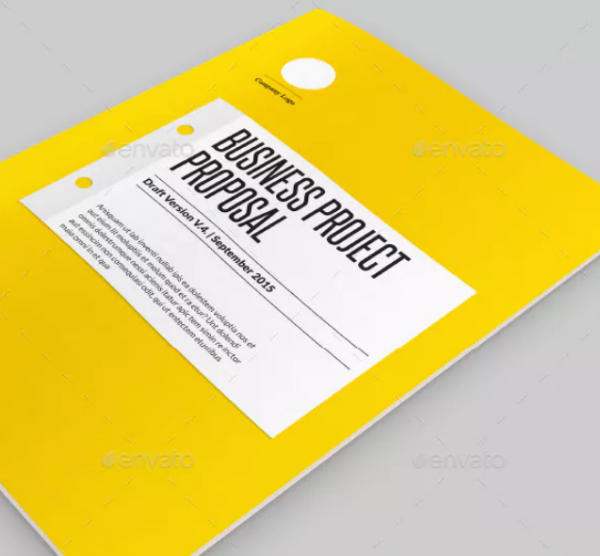 This Project Proposal template is suitable for companies, startups, development studios and design creative agencies. 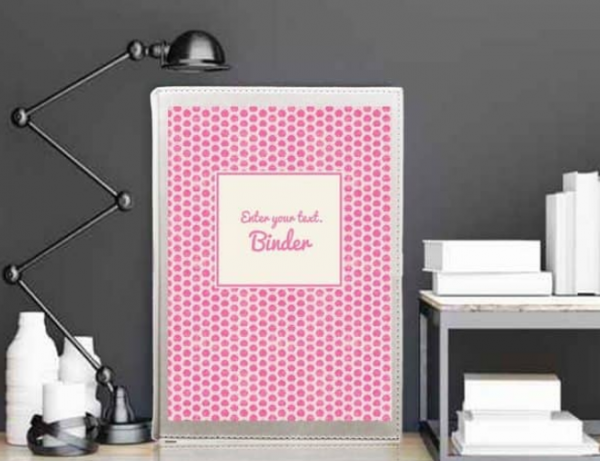 An editable binder cover templates that allow you to create your own design. It’s free and easy to use. Easy customizable and editable Presentation folder in Size 17”x12” inch with bleed. Free for commercial use. 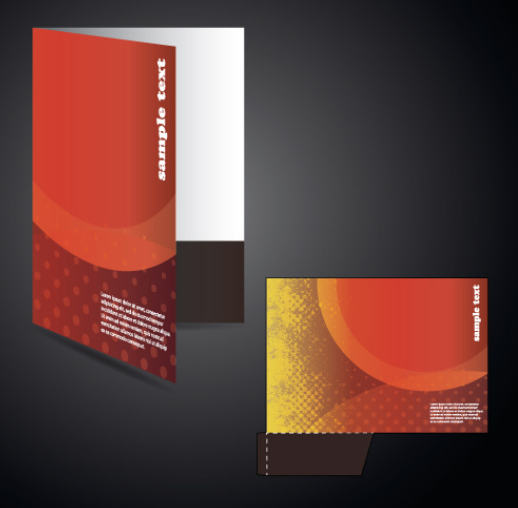 Free Vector layout folder cover design set in .eps format and creative commons attribution license. 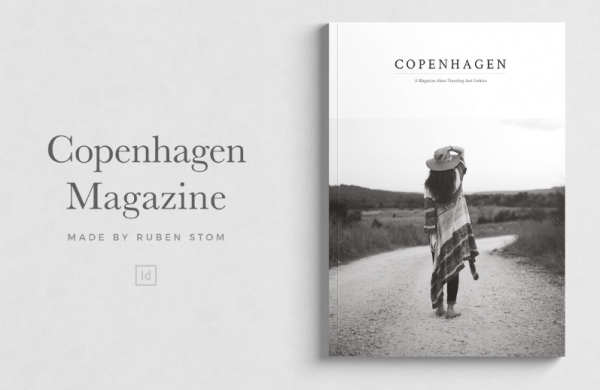 Copenhagen is an elegant magazine template, which contains over 50 unique pages. This template comes in both A4 and US letter size. An abstract form of the presentation of your company. 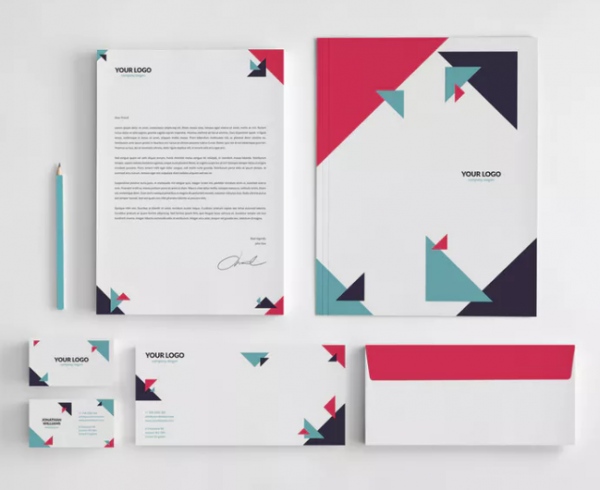 Shapes can freely compose, transform, adjust it to fit your brand. 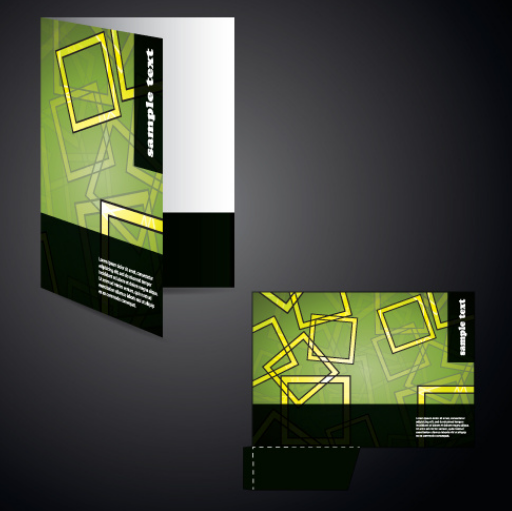 Free layout folder cover design template .eps vector format. 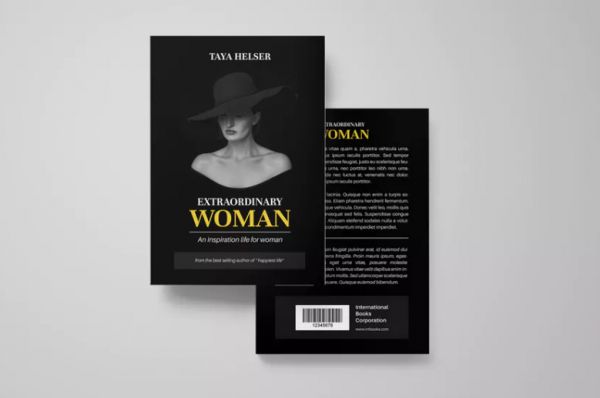 Book cover template with 6×9 inch size. All objects, colors, & text are editable. 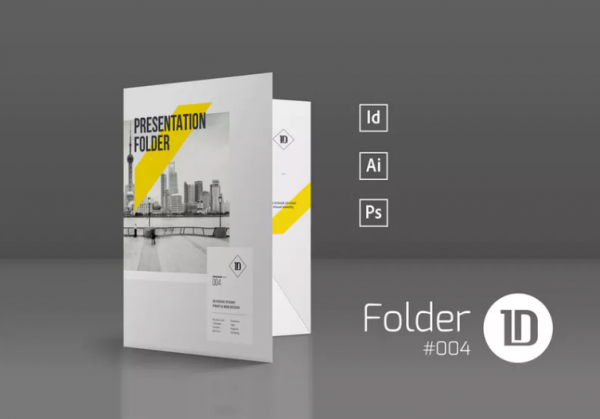 This free presentation folder mockup to showcase your beautiful designs. Consist three different colors, customizable walls and a floor for the background.